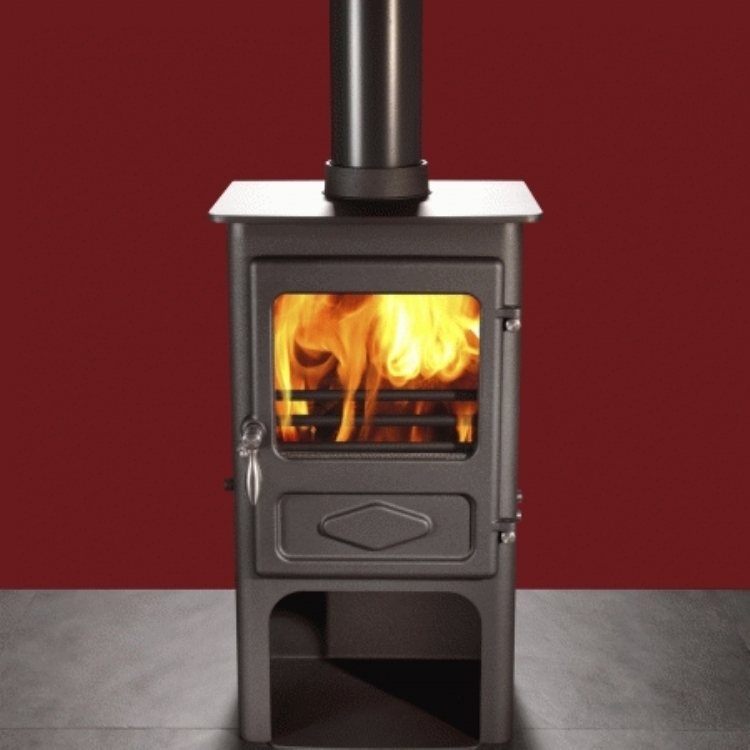 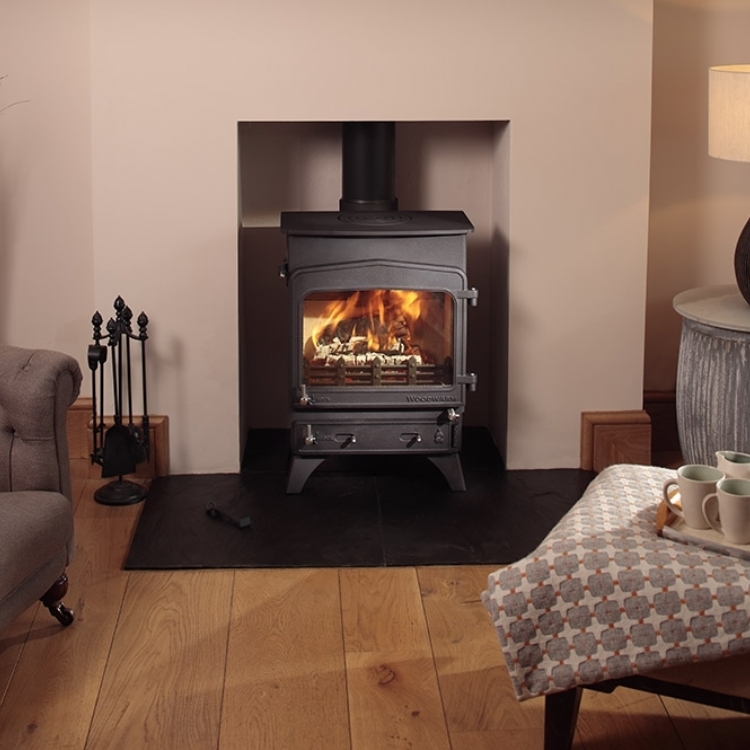 Kernow Fires are suppliers of the Woodwarm Firewren in Cornwall. 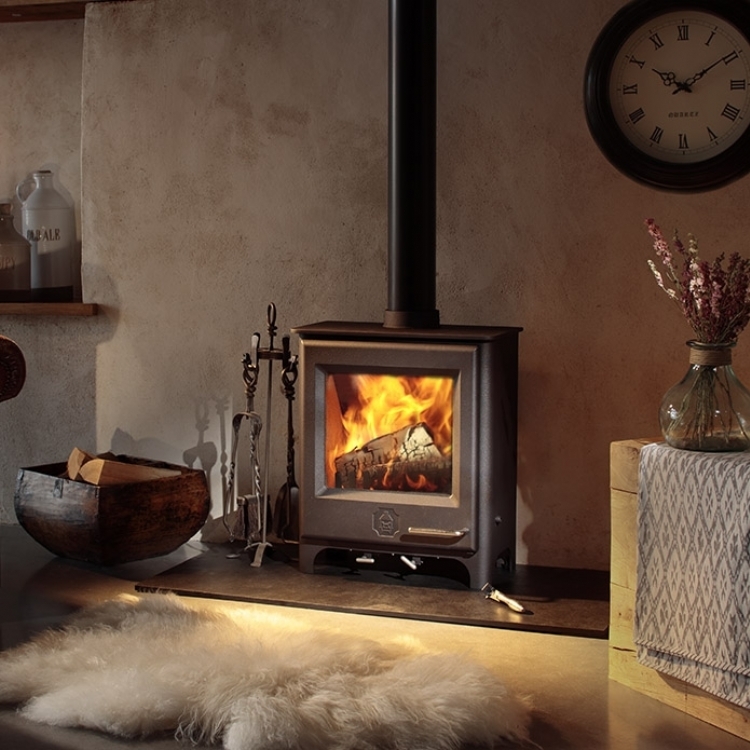 The smallest stove made by Woodwarm the Firewren is neat with a large glass door to ake the most of the beautiful flames. 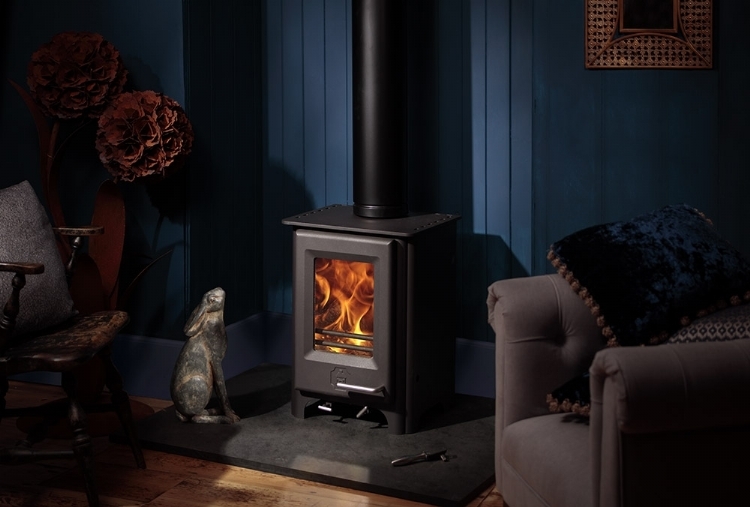 It also comes in a variety of Woodwarm colours.